For close to a hundred years, diagnostic radiology has been an invaluable ally of physicians engaged in the diagnosis and treatment of various forms of tuberculosis. 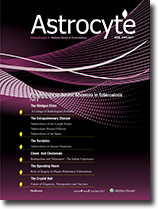 Over time, its realm has benefited with quantum expansion in imaging technology and emergence of greater understanding of morphological signs, which can play a decisive role in diagnosis, in monitoring the response to treatment, in screening the close contacts of sputum smear positive pulmonary tuberculosis patients, and in guiding thoracic interventions. This photomontage unveils the classic changes of pulmonary manifestations of the disease through its primary and post-primary forms, expressions in an immunocompromised host, and presentations in multidrug-resistant tuberculosis and in nontubercular mycobacterial infection. Lymph node tuberculosis (LNTB) is one of the most common extrapulmonary manifestations of tuberculosis. A high index of suspicion is needed for diagnosis of tuberculous lymphadenitis, which is known to mimic numerous pathological conditions. Availability of molecular technology has improved the ease of diagnosis. Molecular techniques are also useful for the early detection of drug resistance. With the advent of endobronchial ultrasound in the last decade, the diagnosis of mediastinal tuberculosis has also improved. Management of LNTB often has difficulties. However, most cases can be managed medically and surgical intervention is rarely required. The treatment is similar to pulmonary tuberculosis. However, paradoxical reaction, which is observed in 10–15% of immunocompetent and about 50% of human immunodeficiency virus positive patients needs a special mention for an appropriate management of LNTB. A common expression of pleural pathologies, most pleural effusions can be diagnosed correctly by the use of simple laboratory investigations, but 15–20% of them fail the test and remain undiagnosed. This paper highlights the advances made in the field of diagnosing a tubercular pleural effusion. In a highly endemic country like India, drug resistant (DR) tuberculosis (TB) is a major public health problem and a low bacillary load in the pleural fluid often results in a negative acid fast bacilli (AFB) culture. Image-guided and pleuroscopic-guided pleural biopsies can increase the yield rates of AFB culture and molecular diagnostic tests like GeneXpert. These tools hold a dual use: they can make a diagnosis of TB and can also detect the DR strains of TB. In the clinical arena, malignant pleural effusions are not uncommonly misdiagnosed initially and treated with antitubercular drugs. The use of newer diagnostic modalities can help limit the risk of such an erroneous diagnosis and unproductive management. Tuberculosis is a major health problem in developing countries, and India is considered endemic for the disease. Tuberculosis of the spine is one of the most common extrapulmonary manifestations. 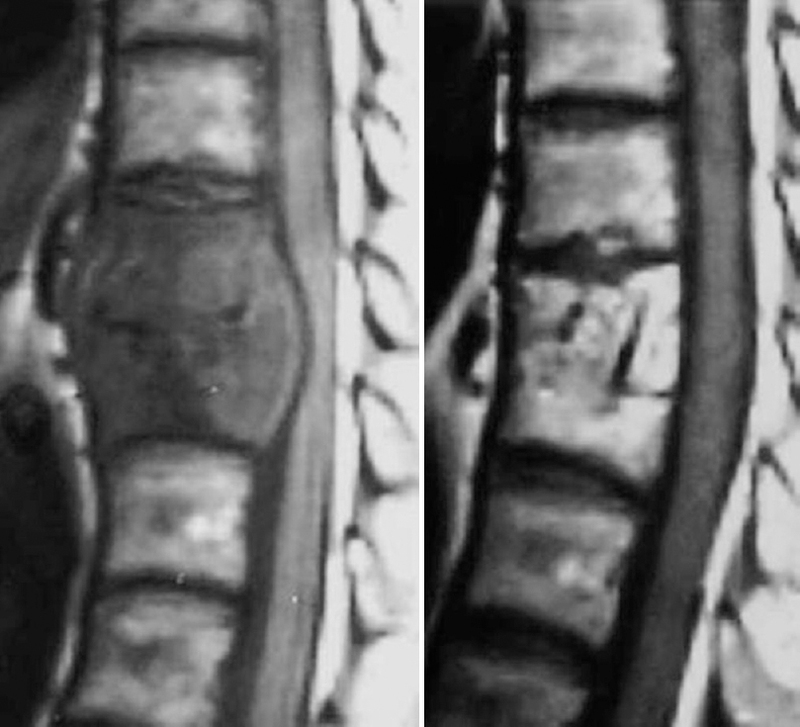 Patients present at various stages of the disease ranging from paraplegia and spinal instability to merely early back pain. Thus, it becomes hard to typeset a plan for the management of spinal tuberculosis, which clearly needs to be individualized. However, a modern philosophy of treatment has emerged based on advanced imaging and diagnostic techniques, improved knowledge of tuberculosis pharmacology, and a better understanding of surgical indications, keeping the new resistant strains of the tuberculous mycobacterium in mind. This article puts forward the modern approach – the “Millennium Doctrine” – towards the diagnosis and treatment of tuberculosis to help in preventing disability and complications. Till date we believed that multidrug-resistant and extensively drug resistant were our deadliest foes when dealing with tuberculosis. However, conditions commonly encountered in daily practice such as diabetes, liver, renal, psychiatric disorders, and pregnancy tend to frequently overlap with tuberculosis. These multimorbid conditions prove to be equally challenging for an average medical practitioner. Inappropriate prescriptions in the above situations prove to be a significant impediment to the overall control of tuberculosis in the community at large. The advent of solid organ transplantation and aggressive use of immunosuppressive medication for malignancies and chronic inflammatory disorders has added a new dimension to the already preexisting challenges faced by practicing clinicians, particularly in the context of treating tuberculosis in the immunocompromised and drug-drug interactions. This is another area which needs special attention. Pediatric multidrug resistant tuberculosis is a growing menace and needs to be controlled before it becomes an insurmountable problem. In addition, the emerging epidemics of metabolic syndrome, substance abuse, and drug dependence have only compounded the problem. Tuberculosis in the above populations, particularly if drug resistant can be one of the worst nightmares for the treating clinician. This article tries to highlight these prevalent issues and offers practical and evidence-based solutions to help clinicians in their endeavor to achieve a tuberculosis free world. Currently, India is home to the highest number of multi-drug resistant tuberculosis (MDR-TB) patients in the world. Until now, MDR-TB was being treated with repurposed drugs which are toxic and are required to be given for up to 2 years. Two new oral anti-TB drugs, bedaquiline and delamanid have received approval in 2012 and 2014 respectively. While presenting the pharmacology, evidence of efficacy, WHO recommendations, current status of access as well as future directions regarding these two novel anti-TB agents, this paper delves into the India narrative recounting the short clinical experience thus far. The birth of modern antitubercular chemotherapy in mid-1950s relegated the status of pleuro-pulmonary surgery to being on the backburner. However, since the time MDR-TB and XDR-TB strains have emerged, considerable interest stands rekindled in the realm of the scalpel. Pleuro-pulmonary surgeries have become an indisputable ally of the current molecular drug therapies in a bid to scale back the morbidity and mortality of the disease. 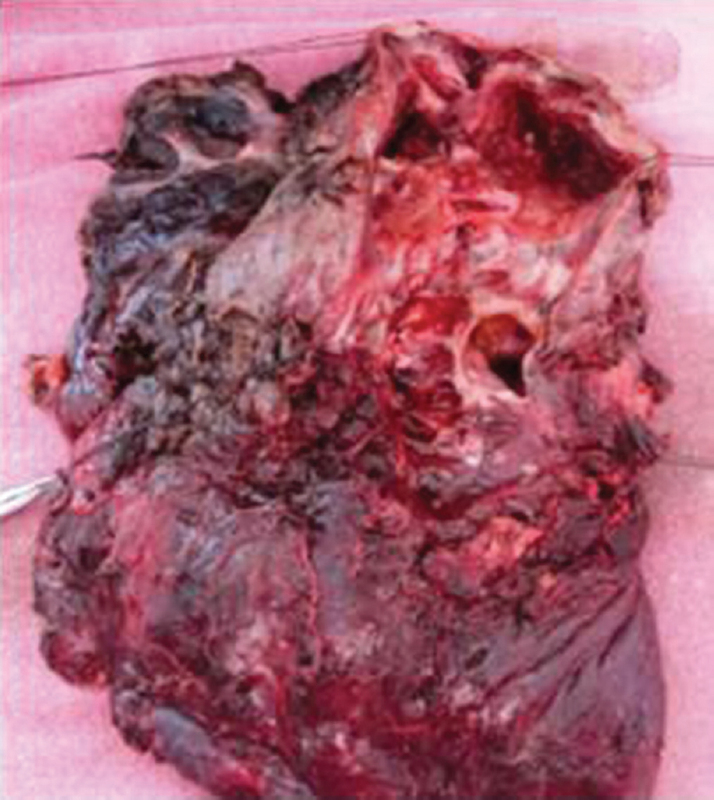 While such complications as bronchiectasis – with its attendant risks of suppuration, superinfection, and hemoptysis, together with known destructive pulmonary sequelae such as destroyed lung, massive hemoptysis, bronchopleural fistula and empyema have become distinct grounds for surgical intervention, the presence of a pulmonary aspergilloma or a resectable neoplasm in a destroyed lung, makes the patient a fit case for corrective surgery. Mediastinal tuberculous lymphadenitis, associated with compressive symptoms and pulmonary complications, particularly in children, is another classic ground for surgical decompression of the bronchial tree. Making a compelling preference in such clinical landscapes which do not respond to medical treatment, are serious, and potentially fatal, pleuro-pulmonary surgery is currently well and truly on the comeback trail in the management of thoracopulmonary tuberculosis. The diagnosis, treatment, and prevention of tuberculosis (TB) are on the anvil of a paradigm shift. While the diagnosis and treatment are likely to undergo a remarkable change with genotypic (improved Genexpert ultra and line probe assay) methods which assure rapid and accurate identification of drug sensitive and drug resistant pulmonary tuberculosis, the focus of preventive strategy is likely to shift to effective vaccines in the making and possible diagnosis of latent tubercular infections through improved Interferon-Gamma Release Assays (IGRAs) that would allow elimination of the disease in the bud. A number of injectable and aerosol vaccines are currently undergoing human trials, and could be marketed as early as next year. Concurrently, the integration of high dose Rifapentine/Rifampicin to the treatment regimen has the capability to shorten the duration of TB treatment. The compliance of patients with drug resistant TB could improve dramatically with shortening of the length of MDR and XDR TB treatments to 6 and 9 months respectively.